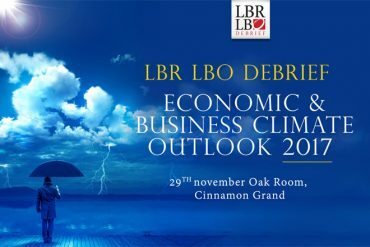 Download “LBR LBO EVENT Companion” from Google Play or Apple Store. The mobile app, developed by CAKE LABS, gives you easy access to all the important information on the Summit. You can use the mobile app to post questions and comments on each session. One of the biggest misconceptions about digital marketing is that it’s only important for Internet or tech companies, or people with coding and design experience. Harnessing the power of digital marketing is a priority for every business. In fact traditional companies in traditional industries deliver 75% of the digital economy. Development of transport technology enabled distribution of manufactured goods to far-flung places on earth, expanding markets, building volumes and in turn achieving economies of scale that helped drive down prices. Television enabled filmed advertising with compelling creative propositions, which stimulated consumer demand for goods and services. Fixed line telephony facilitated telemarketing. Structural database enabled loyalty marketing. Today Internet has enabled web based and always-on commerce, seriously disrupting the exiting retail marketing models. The conventional models of consumer behavior assume that consumers traverse along a linear journey from getting to know a brand to ultimately purchasing it and then possibly repeating the purchase. It is also assumed that consumers are perfectly rational people and are capable of evaluating large number of possibilities available in a perfectly rational manner. When practicing traditional marketing, marketers have access only to a narrow range of tools – largely limited to mass media communication, mass physical distribution, in-store presence, event associations and sponsorships and direct selling. Using such tools marketers construct physical and mental distribution for brands. Physical distribution makes brands easily accessible to shoppers and mental distribution creates propensity to purchase. A sale is expected to take place at those moments when the physical and mental distributions converge. The advent of digital technologies has altered the brand and consumer relationship in a totally unexpected and unprecedented manner. Instead of relying largely on messages crafted by the brand owners, digital allows the consumer to tap into unlimited non-commercial sources of information at their own convenience. 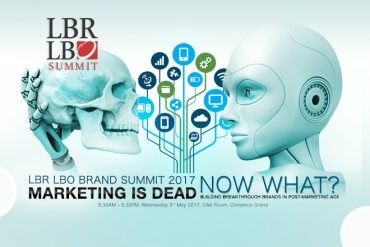 Today, the traditional mass marketing model used in building brands is facing a grave danger of becoming irrelevant. Take the hospitality industry for example; instead of relying on the website of a hotel, prospective guests can tap into information stream crafted by past guests on Trip Advisor. Similarly peer reviews on digital gadgets help establish a realistic picture of an authentic user experience much more than a message crafted by a brand owner. Instantaneous cross border access to real-life authentic brand experience of large number of fellow customers helps compress the brand discovery and conviction journey, to a very short period of time. Whilst posing many challenges to marketers, digital has also opened up a vista of new opportunities to build customer engagement. Data science, social, mobile, artificial intelligence, Internet of Things and cloud computing etc. offer new opportunities and many different routes and combinations of routes to building brands in the digital age. Mastering and leveraging digital is key to building winning brands in today’s competitive and always connected world. The advent of digital technologies has altered consumer attitudes and behavior resulting in disruption of the existing traditional mass marketing practice. The online experience is much more intimate, fast paced, personal and deep-rooted than the offline experience. The noteworthy emerging trends include always-on multi-screen behavior; primacy of social content (over professionally produced content); intimate mobile behavior; declining share of TV in content consumption and 24X7 ecommerce. Universal mobile penetration and fast rising penetration of mobile broadband have given an unique opportunity to every consumer to broadcast her own experience and perspectives to a broader community. Each mobile user now could simultaneously play multiple roles; a mobile sensor, receiver of information and a transmitter. What’s the implication of mobile enabled consumer? Depending on the quality and intensity of her/his relationship with a brand, she/he could become either an advocate of the brand or a hater, who now has the power to influence people beyond her/his immediate acquaintances. Offline brand experience is sporadic and discontinuous. Contrastingly, given the above scenario, online brand experience is always on, thus making a brand a perpetual experience engine. That shows how rapidly digital will progress in the future, at an outrageous pace. And if businesses fail to adopt digital in the same pace, there is not only a risk of being left behind but also being completely beaten and bulldozed by more digitally savvy companies. No matter what business and industry you are in digital exists in a constant state of flux and will continue to have a major influence on the way winning brands are built. 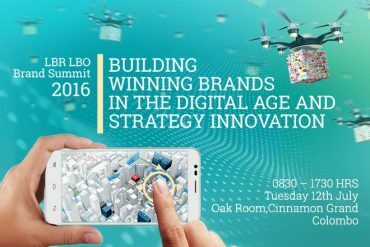 The path to building winning brands in the age of digital is still being discovered and is constantly evolving. 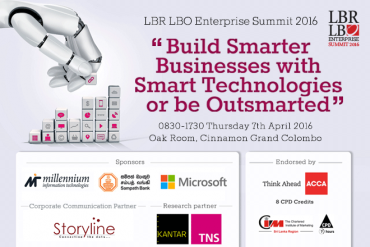 With this in mind, we have designed the 2016 edition of LBR LBO Brand Summit to help participants understand the nature of emerging digital technologies that are creating sweeping transformations in the enterprise landscape and how brand builders could leverage such technologies to build winning brands in today’s connected and competitive economy. As in the past, the Summit will see over twenty-five thought leaders from here and abroad representing multiple industries taking the stage in five thought provoking sessions. More than just an achiever, Charulata Ravi Kumar is a leadership figure in her field. 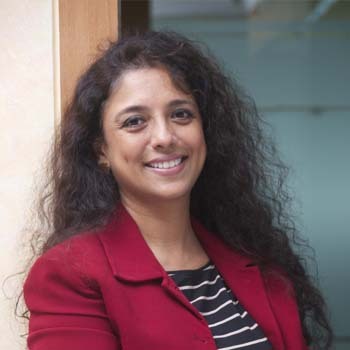 As the CEO of Razorfish India (www.razorfish.com), she takes on the role with in-depth understanding of the India market. Her main goal is to ensure Razorfish India remains the destination for smart, curious, creative and entrepreneurial-minded people, and to further strengthen Razorfish India’s existing core competencies. She is an avid speaker and has spoken at various events, including The Wharton India Economic Forum (WIEF), Philadelphia. A successful entrepreneur, she is also a Corporate Leadership coach and teaches at eminent institutions in India. Charulata has been a consultant and regular columnist for The Indian Express – a leading Indian daily newspaper. A regular speaker and jury member at Leadership, Digital and Women’s forums in India, she was recently conferred with the “Pillar of Hindustani Society” by the Trans Asian Chamber of Commerce. She was awarded the Linkedin Power Profile in 2015. It has been a transformational journey of 27 years for her from Calcutta to Mumbai via Middle East and London with stop-overs in US, Europe, Singapore, Australia, Sri Lanka and Bangladesh. With global experience in Business Transformation across the best Marcom groups – Publicis Groupe, WPP and IPG with agencies such as JWT, Lintas, Bates, Grey Worldwide, she set up the first Integrated Marketing Agency in Middle East and India. With a penchant for treks, sports and wine trails, she loves cooking and writing is her biggest passion. In her free time, Charulata teaches social skills and “science through play” at Anchorage, an NGO for adults with down-syndrome. 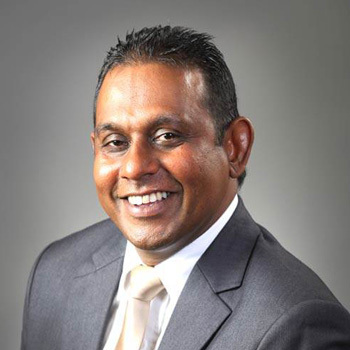 Imal is the Chief Executive Officer of Ceylon Biscuits Ltd and the Managing Director of CBL Management services. 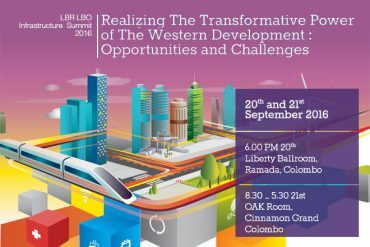 He has served on the boards of The Sri Lanka Insurance Corporation, Chevron Lubricants plc and Eureka Technology partners. 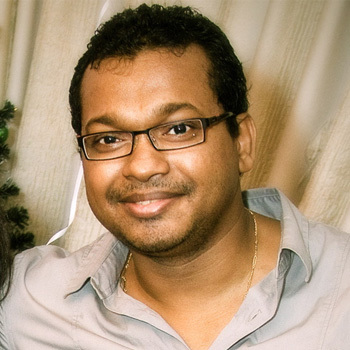 He is the first Sri Lankan to serve both in the Asia-Pacific Effies Jury and the Global Effies Jury. 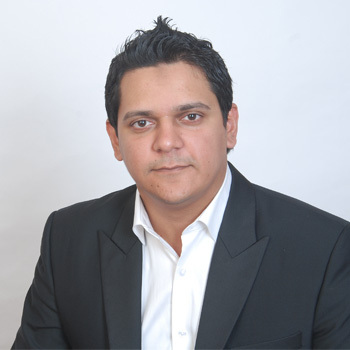 He is a graduate of the Charted Institute of Marketing (UK) and a Certified Management Accountant of Australia. He’s had his post Graduate Education at the Indian School of Business and Executive Education at The Kellogg School of Management (Northwestern University) and the University of Pennsylvania’s Wharton School. Zoë has been with TNS since 2010, and has held a number of different roles, initially in global marketing and since 2014 in the APAC region. 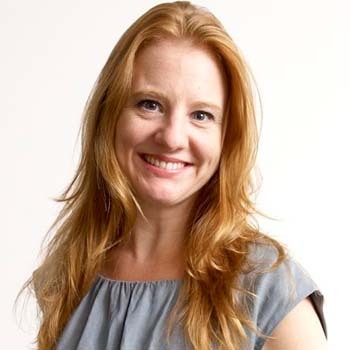 Throughout her time with TNS, she has been involved in shaping TNS’s thought leadership around the connected consumer. Prior to TNS, Zoe established a strong background leading international PR and marketing programmes on a global and regional level to help brands achieve impact with their key target audiences and ultimately, drive sales. She spent eight years with WPP PR consultancy, Hill + Knowlton Strategies and worked internationally with a range of clients from the technology and media sectors. Earlier in her career she worked for the advertising agencies, Publicis and D’Arcy. Joe Millward has been working in the media and technology industry for over 15 years. He has recently being appointed a Senior Digital Strategist for 3M Australia, charged with identifying innovative ways to utilise digital to build a customer first relationship for the business. As Co-founder of the tech start-up Lifeable, Joe is tackling the challenge of building a wearable device which delivers true utility and adds value to a user’s daily life. Joe has also recently consulted with agencies such as Havas, RG/A and Reborn to educate and assist their clients as they build digital systems and services to take full advantage of the rapid changes in the digital age. As Gloria Jean’s Coffees Global Digital Innovations Manager, Joe was responsible for all digital content and social media development. Joe led the revamp of the online presence for Gloria’s across 38 countries. He has developed expertise in identifying new trends in a wide range of digital media from mobile to social media and the rise of augmented and virtual reality. Vidya has 17 years of experience in the FMCG industry across 2 multinationals, multiple countries, global and local roles. Currently she is the General Manager Marketing & Emerging Markets for Sri Lanka and cluster of markets in the Indian Subcontinent region for Fonterra. Having worked on strategy development, deployment with focus on execution excellence across multiple countries with different dynamics, category maturity, speed of change, blurring boundaries – she knows the importance of marketers need to be fluid , need to be vital with disruptive thinking & the need to think like a start-up and have owners mindset. She has also been part of the panel for Brand Excellence, Effie’s and a speaker by invitation in different forums. She is passionate about building brands and people and in her free time she supports women in start ups. 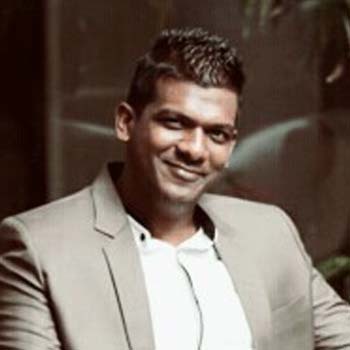 Supun Weerasinghe is the Managing Director and Chief Executive Officer of Robi. Prior to joining Robi, Supun served as Chief Strategy Officer of Axiata Group. He had also served as the Head of Network Transformation Strategic Business Unit under which he provided leadership to Group Technology, Carrier Collaboration and Axiata Intelligence Unit (previously Axiata Management Services). During this period, Supun assisted Axiata Group to craft its long-term strategic plan. 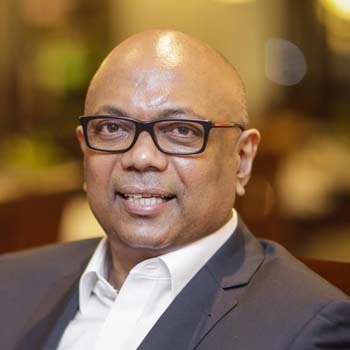 As the Group Chief Operating Officer (GCOO) of Dialog Axiata Plc, (Dialog) Sri Lanka’s mobile market leader, he was instrumental in driving the team towards making Dialog the leading diverse Telco service provider in Sri Lanka. He is a fellow member of the Chartered Institute of Management Accountants (CIMA), UK, and holds a B.Sc. in Accountancy and Financial Management from the University of Sri Jayewardenepura, Sri Lanka. He has an MBA from the University of Western Sydney, Australia and is an alumnus of the Harvard Business School (AMP 182). 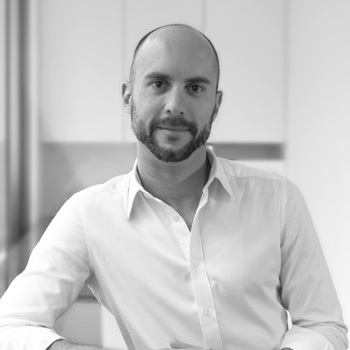 Atique joined GroupM from Yahoo, where he led the planning and strategy division for Y!Studio in London. He has been with GroupM India since 2013. He has also worked with The Economist and The Times of India in past assignments. Atique brings with him a decade of experience traversing sales, strategy, partnerships and new media technologies. His international experience coupled with his passion for digital and brands has helped scale Xaxis and made it a truly new age company. Atique’s experience in international markets and leading large teams has been an advantage to Xaxis and has enhanced GroupM’s vision. Keynote 3 – Is eComemrce gaining traction at last? 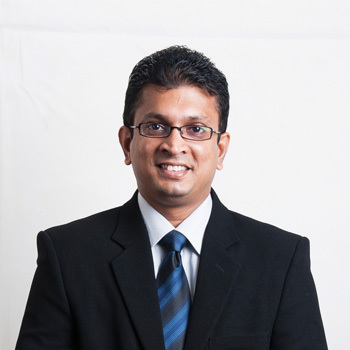 Naresh Sathasivam is the General Manager for Sales & Business Development of wOw.lk; a company contemporarily profiled to be the largest e-Commerce website in Sri Lanka, owned and Managed by Digital Commerce Lanka (Pvt) Limited, also a subsidiary of Dialog Axiata PLC. Pioneering the daily deals concept in Sri Lanka and redefining online shopping; wOw.lk now offers the range of nearly 20,000 products and caters to over 500,000 customers through its wOw online Mall. With an accolade of over 15 years of experience in a wide variety of professional capacities in Corporate Sri Lanka; Naresh’s responsibilities in this role include driving profitability and efficiency, developing new business opportunities and expansion of the company. Sunil Senapati is Senior Business Manager – Oracle Applications, specializing in enhancing customer experience in Oracle Corporation. 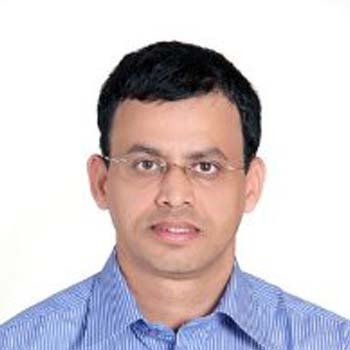 Sunil is responsible for CRM Applications interactions in the ASEAN region. Sunil has worked on many IT transformation projects and been instrumental in achieving over all ROI at various multi country – multi system projects. Current responsibilities includes defining the go-to-market initiatives for SRM range of products, Applications Architecture definitions and developing partner network. An experienced IT professional specialized in turning around IT companies and setting up off shore support centers, Rohan hasextensive experience in London and Sri Lanka. Manuja is the Head of Data Analytics at Neotenicity / Socialroo -a boutique consultancy providing niche analytics solutions- leveraging fundamental research (in mathematics, statistics and optimization), domain knowledge (specially in finance and marketing) and high performance computing to solve problems ranging from automation and marketing, to media buying and credit scoring. Before joining Socialroo Manuja worked for Copal AMBA and Diesel and Motor Engineering PLC (DIMO). 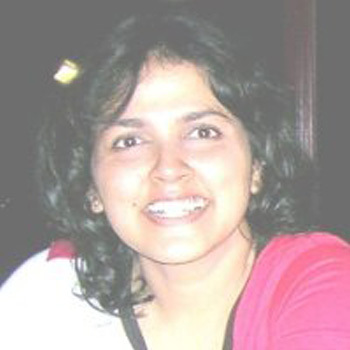 Manuja has over 13 years of experience in business consulting and data sciences in diverse sectors which spans the fields of quantitative finance, human resource analytics, consumer analytics, quantitative marketing, social media analytics, heath care analytics, banking and finance, education, advertising and media analytics. Manuja graduated with an honors degree in Physics from USJP and also holds an MBA with distinction from Australia. He is also professionally qualified both in Marketing and in Finance. 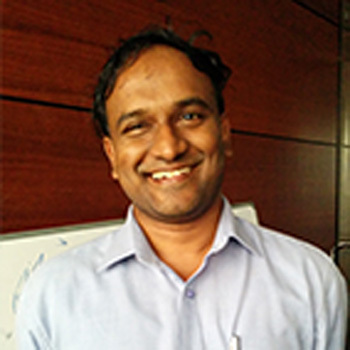 Since 2006, when he joined InsightAsia (IA), Ramesh has led all IA regional quantitative projects. Additionally, he established a dedicated analytics practice within InsightAsia Research Group. 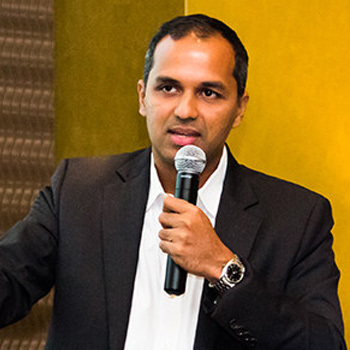 Before joining IA in Singapore, Ramesh worked at IPSOS Indica and Research International in Mumbai, India. He has extensive experience with agent-based modelling (ABM) and a variety of multivariate techniques. He has 20 years of global marketing/analytics experience in a wide range of categories including CPG/FMCG, Finance, Automotive, Utilities and consumer healthcare. Ramesh has a graduate degree in Engineering from BITS, Pilani and a Masters in Management in India Institute of Management. He is very focused on delivering actionable insights and recommendations rather than just methodology breakthrough. His recent analytics experience includes delivering bespoke solution on customer segmentation, at risk models, cross sell/up sell models and ROMI studies across FMCG, Utility (in the US) and Vision Care. Mr. Ajith Salgado is the Deputy General Manager/Head of IT of Sampath Bank PLC and Director of Sampath IT Solutions, a subsidiary of Sampath Bank PLC. 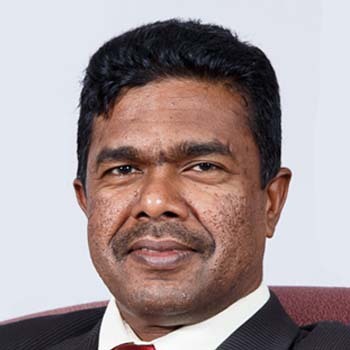 He was a past President of Computer Society of Sri Lanka (CSSL), A Member of Board of Governors of Arthur C. Clark Center of Modern Technology, a Member of Bank CSIRT and many national committees. Mr. Ajith Salgado was recently awarded with the prestigious “People Leader – IT 2016 Award” by the Institute of Personnel Management(IPM) at the National HR Conference 2016. 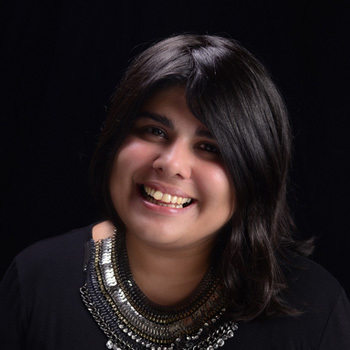 Alyna has handled a diverse portfolio during the course of her career including brands such as Dialog, Munchee, Heritance, Sri Lankan Airlines, Coca-Cola, Baby Cheramy, Johnson & Johnson, Cinnamon, Tigo, Etisalat, Walls, Nestea, Keells and UNICEF to name a few. Daniel Posavac is the CEO of Bonsey Jaden, an independent Digital agency based in Singapore with offices in Sydney, Malaysia, Indonesia, Thailand, Philippines and Vietnam. 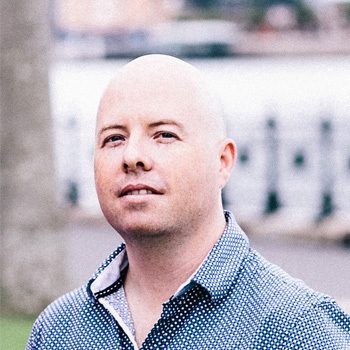 With over a decade of Digital experience, both Agency and Client side, Daniel has been at the forefront of digital innovation, as well as the integration of social media in the business arena. With an extensive history of building digital teams, strategies and campaigns for top tier brands & agencies globally, Daniel’s passion for the internet coupled with his entrepreneurial drive for cutting edge solutions make him a established leader in the digital space. With over 18 years of experience, Carlton’s expertise in the digital arena is imaginative and inspiring, giving HDS a creative edge in the industry. With an agile and dynamic team of visualisers, designers, and copywriters, he has been responsible for creating over 3,500 websites and games for domestic and international clients and has worked on more than 1,000 promotional campaigns over the years – winning innumerable accolades including the PMAA’s, Abby’s and the Globes among others. Carlton joined Hungama in 1999 and has been instrumental in creating the brand it is today. Under his aegis the team works on ideas across multiple devices, apart from the PC, like WebTV, IPTV, Tablets, Mobile and new App platforms like the Intel App World. 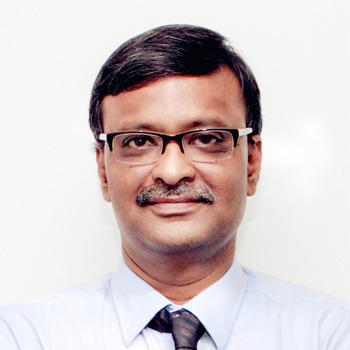 Carlton has been on the Jury Panel of the Cannes Advertising Awards in 2012. 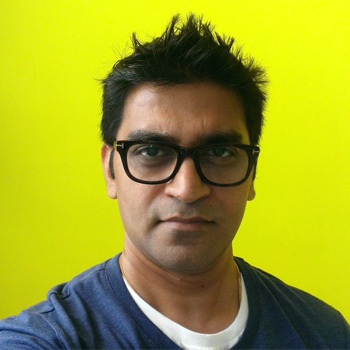 He is also on the jury of the Abby Awards (Ad Club of Bombay) and Yahoo Big Idea Chair Awards and was part of the jury in the New York Ad festival in 2010 and Adfest Asia in 2011. In his spare time, as and when HDS can spare him, Carlton watches the best that Hollywood has to offer and stays 100% updated on digital & advertising trends.